The Sun Dolphin Scout Elite 14 SS Canoe is perfect for solo, tandem or three paddler adventures. 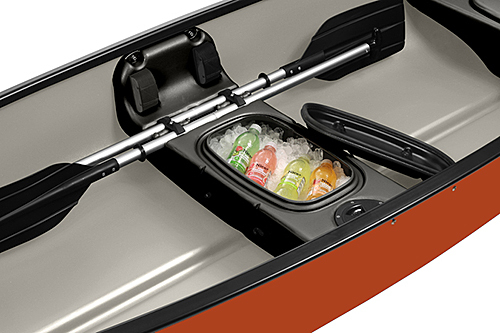 This stable, compact 14' canoe features a square stern for mounting a trolling motor, comforable molded seats, built in rod holders, and bow & stern eyelets. 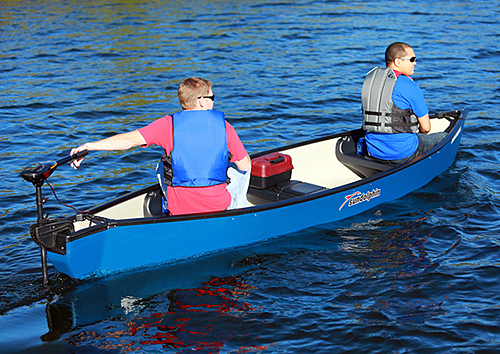 Get paddling today in the Scout 14 Elite SS canoe!